Pip pip! 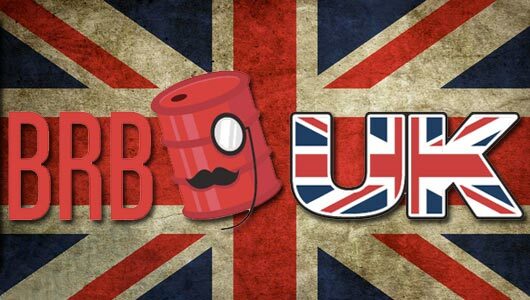 It’s time for some more BRB UK japes, tomfoolery and general larking about. This week, Dan and Tim are joined by Dave.